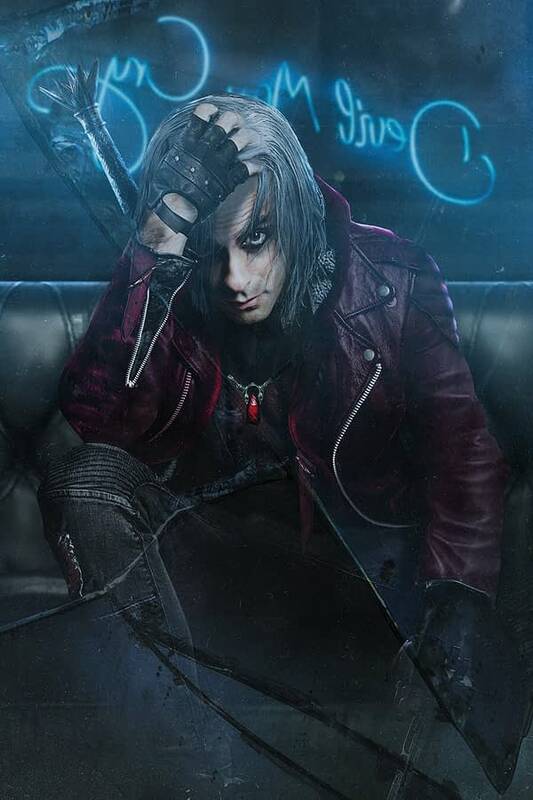 It would seem that Castevania producer Adi Shankar is developing a tv series for Netflix based on the Devil May Cry video game franchise. “acquired these (Devil May Cry) rights myself so the jabronis in Hollywood don’t f*** this one up too.” Shankar’s financial investment should allow him more creative freedom, as he begins to build this wildly ambitious multiverse of his. We’ll let you know when we hear more about this news.